The 1000' long red Genesis Series 16 AWG Unshielded Fire Alarm Cable with 2 Unpaired Conductors from Honeywell comes packaged in a pull box. 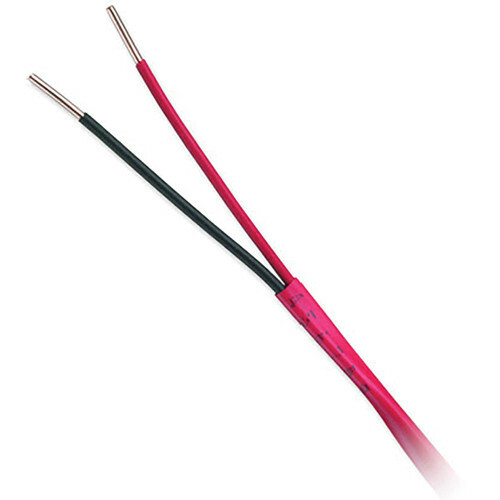 This cable offers a gauge size of 16 AWG. It is unshielded and features a general-purpose jacketing material. The cable meets the New York City Local Law 5 and New York State Toxicity requirements.